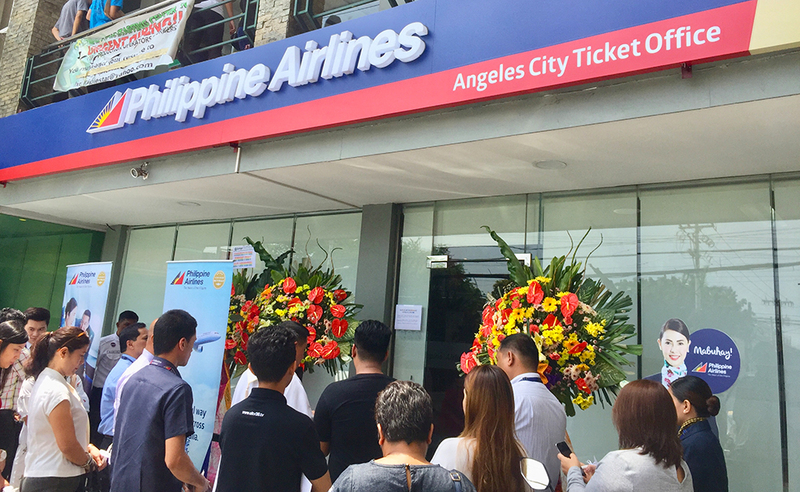 Philippine Airlines the country’s 4 Star Airline opened its Angeles City Ticket Office to better serve clients in Pampanga and north Luzon by utilizing the Clark International Airport. Present in the Ceremonial rites is PAL OIC Area Manager MMLSS Paolo Rene De Rivera, Senior Assistant Vice President MMLSS Genaro Velasquez, DOT Region 3 Senior Tourism Operations Officer Marilou Pangilinan, PAL Product Manager Sales Phils. Ma. Divina Gracia Virata, and PAL OIC-Clark Sylvester John Descallar. 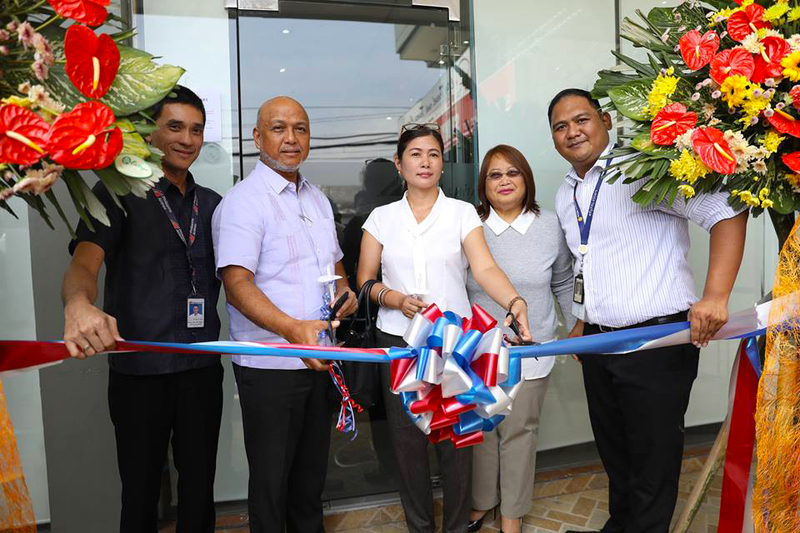 The opening of the new ticketing office is brought by the increasing demand in the market in North and Central Luzon following the decongestion of Ninoy Aquino International Airport(NAIA) through government efforts in developing Clark International Aiport(CRK). Clark International Airport’s new terminal building is envisioned to accommodate an additional 8 million passengers per annum. The new passenger terminal building is expected to open by July 2020. The development of the airport is a great potential to cater more market to our flag carrier airline. Philippine Airlines is expected to add more domestic and international flights through the use of Clark International Airport. Existing local flights includes Bacolod, Batanes, Coron, Cagayan De Oro, Catarman, Caticlan(Boracay), Cauayan, Calbayog(Samar) Cebu, Davao, Naga, Puerto Princesa, San Jose, San Vicente, Siargao, Tuguegarao, Tagbilaran(Bohol) and Virac(Catanduanes). For international flights they are flying to Incheon(Seoul), South Korea. 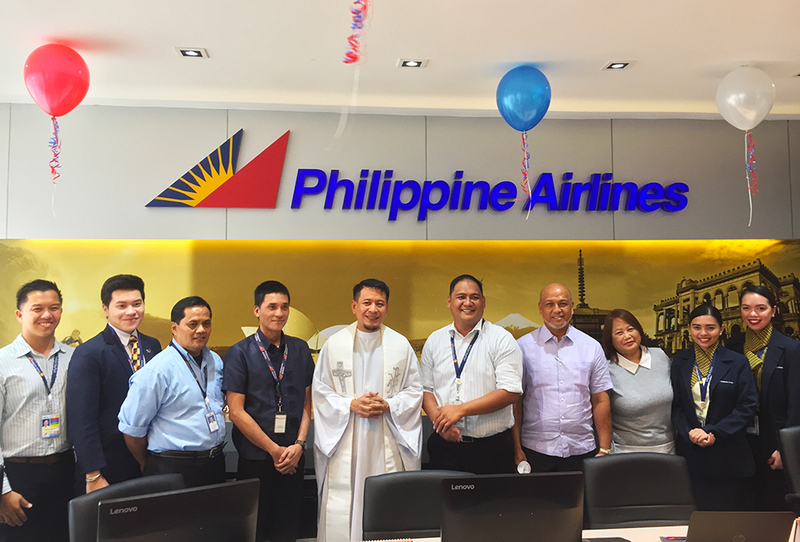 PAL was recently awarded the Four Star Major Regional Airline honors for 2019 by the Airline Passenger Experience (APEX) followed by the 4 Star Airline Certificate from Skytrax. So expect nothing but the best when you flight with PAL. I will be very happy if u open an international flight also frm. Riyadh to Pampanga Angeles City thru Philippine Airline. Philippine Airline’s will make alot of travellers happy if they start a weekly Vancouver Canada to Clark flight .